Blog WIN An EasyMat Bundle For Baby Led Weaning In Mummy Of Four’s Giveaway! WIN An EasyMat Bundle For Baby Led Weaning In Mummy Of Four’s Giveaway! 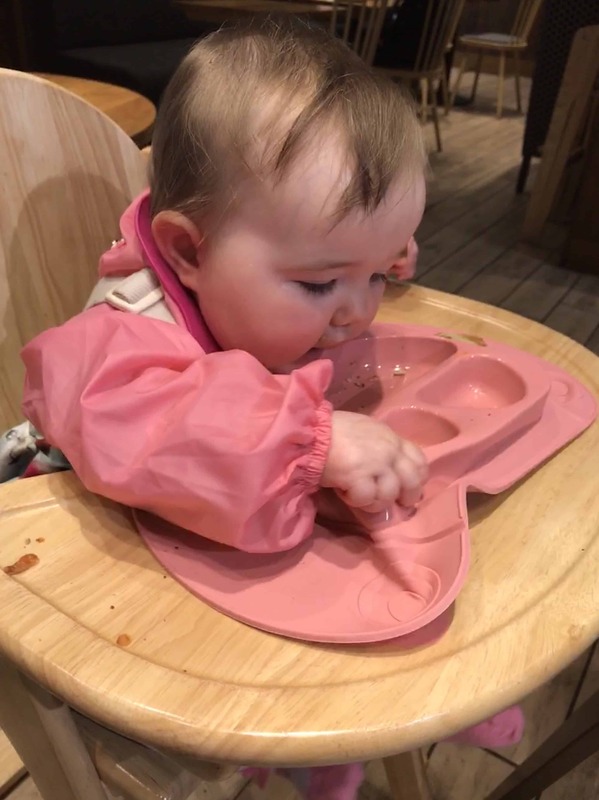 As you’ll know if you have read my review of our EasyMat Mini for Baby Led Weaning, the Easy Mat is an absolute saviour when it comes to meal times with messy little munchkins. 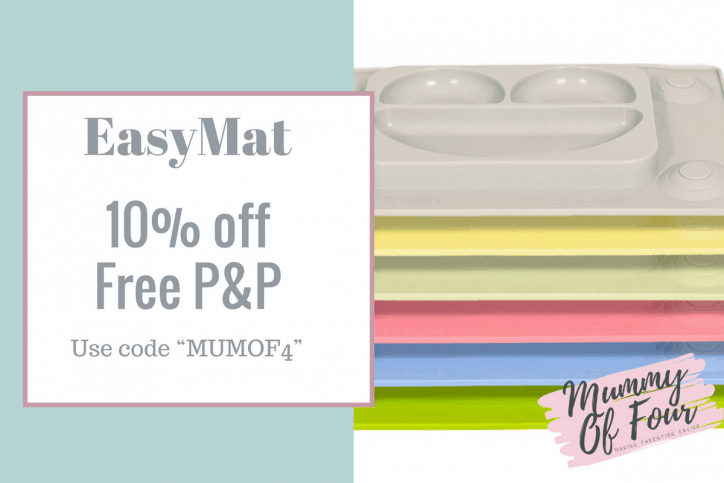 The good news is, thanks to Easy Tots, we have 3 bundles of EasyMats (one standard EasyMat & one EasyMat mini, which is ideal for eating out and about) to give away! Even better news is that you can have multiple opportunities to win, simply by scrolling down and entering below. The contest runs until 11:59 PM on the 28th February, teams and conditions apply (see below). Can’t wait to see if you have won an EasyMat? You can get your own by visiting www.EasyTots.com and entering the code “MUMOF4” to get 10%off & free P&P! 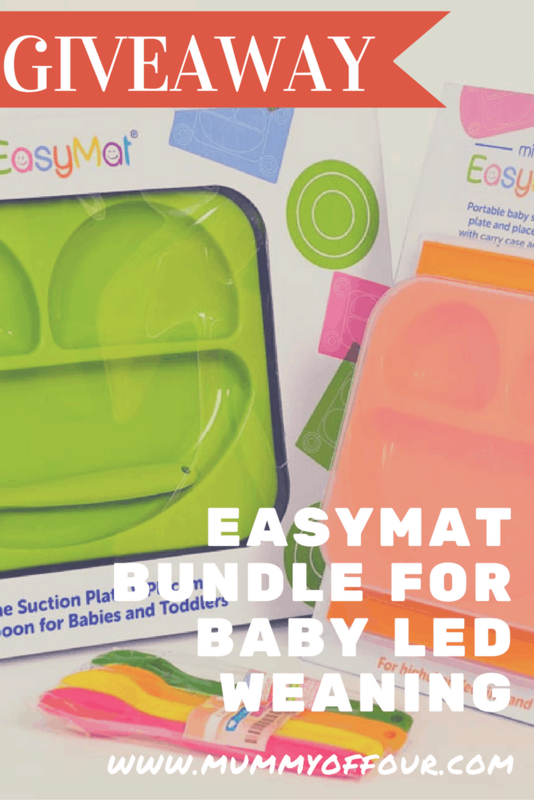 WIN an EasyMat Bundle for Baby LED Weaning!